For every action, there is Kenneth Cole REACTION. This youthful, fun-loving line from American designer Kenneth Cole features fashion inspired by technology, music and pop culture. You~re sure to have a positive reaction to this stylish, versatile and affordable collection. For every action, there is Kenneth Cole REACTION. This youthful, fun loving line from American designer Kenneth Cole features fashion inspired by technology, music and pop culture. You~re sure to have a positive reaction to this stylish, versatile and affordable collection. For every action, there is Kenneth Cole REACTION. This youthful, fun-loving line from American designer Kenneth Cole features fashion inspired by technology, music and pop culture. You~re sure to have a positive reaction to this stylish, versatile and affordable collection. Man-made lining. Lightly cushioned man-made footbed. Stacked heel. Man-made sole. Imported. For every action, there is Kenneth Cole REACTION. This youthful, fun-loving line from American designer Kenneth Cole features fashion inspired by technology, music and pop culture. Youre sure to have a positive reaction to this stylish, versatile and affordable collection. 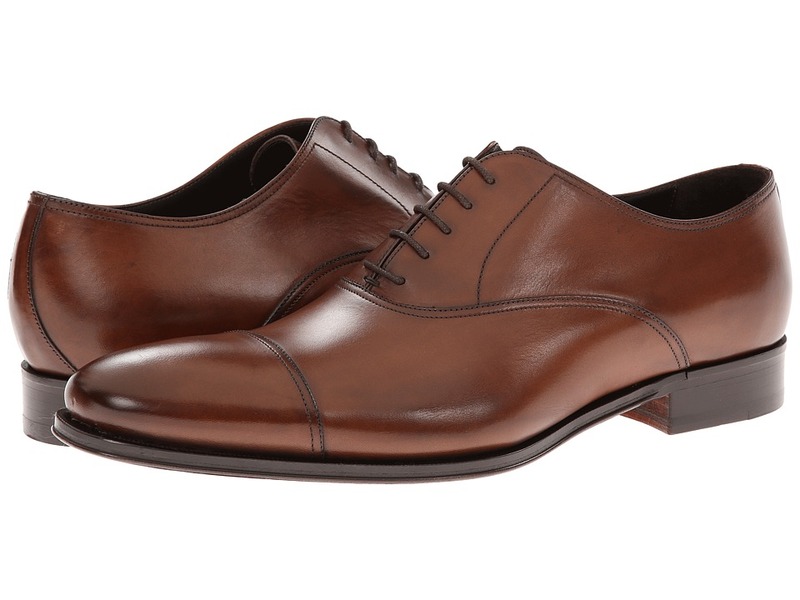 Feel the beauty and comfort of true luxury with the Aidan by To Boot New York. Lace-up oxford with blind eyelets. Stitched detailing. Cap toe with a block heel. Leather lining and insole. Leather outsole. Made in Italy and imported. Measurements: Heel Height: 1 in Weight: 1 lb 1 oz Product measurements were taken using size 11, width M. Please note that measurements may vary by size. Weight of footwear is based on a single item, not a pair. 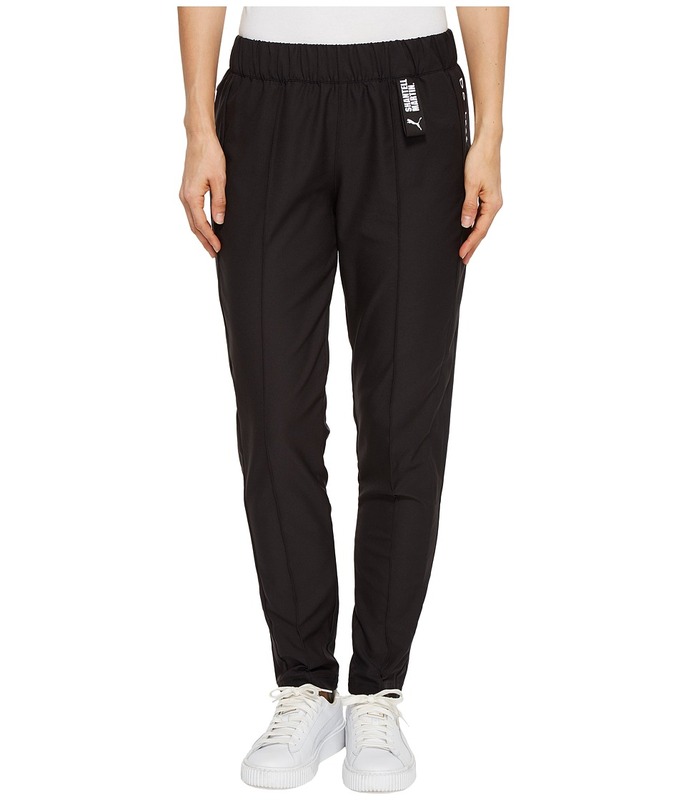 You~re a walking fashion statement in this PUMA Shantell Martin Pants! Part of the PUMA x Shantell Martin Collection. PUMA Lifestyle apparel marries the essence of sports performance with the refined finishes and detailing of the fashion industry. Designer graphics at hip and back of leg. Elastic waistband ensures a comfortable fit. Tapered pant with center seam for a tailored flair. 100 percent polyester. Machine wash, tumble dry. Imported. Measurements: Waist Measurement: 29 in Outseam: 38 in Inseam: 29 in Front Rise: 10 in Back Rise: 14 in Leg Opening: 12 in Product measurements were taken using size SM, inseam 29. Please note that measurements may vary by size. 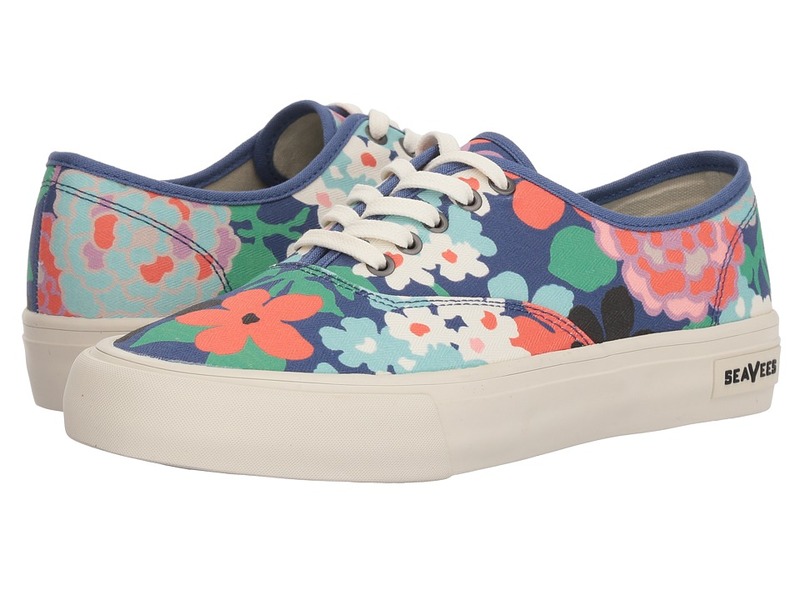 SeaVees compliments your casual look with the Legend Sneaker Trina Turk. Part of the Spring Collection that features custom prints by womenswear designer Trina Turk. Classic, timeless silhouette provides a comfortable, stylish fit. Uppers made from soft canvas. Comfort bamboo canvas footbed on the interior to keep your foot dry and odor free. Signature herringbone outsole offers maximum slip resistance and long-lasting wear. Imported. Measurements: Weight: 11 oz Product measurements were taken using size 9, width B - Medium. Please note that measurements may vary by size. Weight of footwear is based on a single item, not a pair.